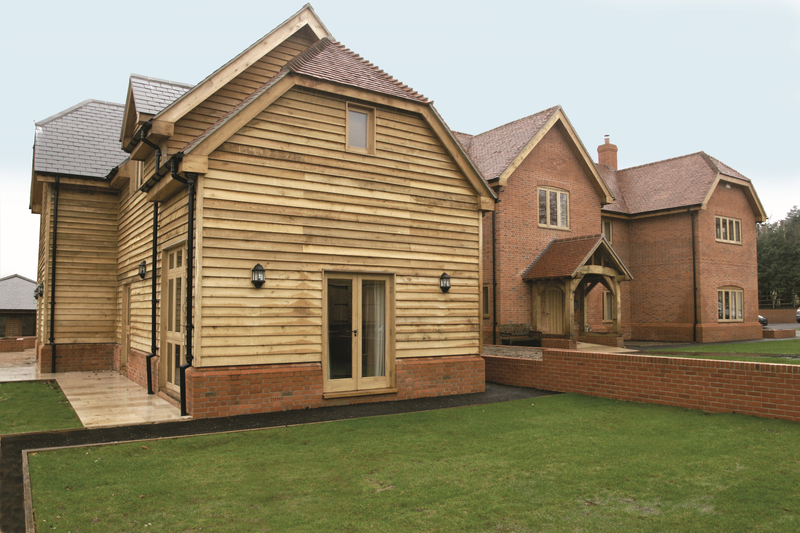 We produce a large amount of oak feather edge cladding both for the trade and to the general public. 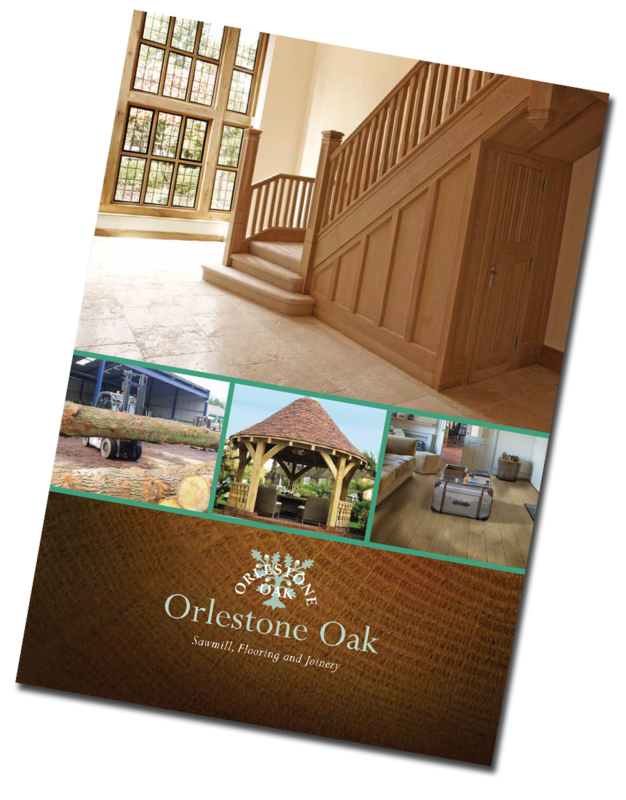 We offer a range of sizes including options on the thickness and widths of the boards. The grade of our feather edge cladding is generally very good and one of the leaders in the market. This is because we stick to our strict guidelines when purchasing and cutting the oak tree’s. Oak feather edge cladding is fantastic way to weather proof your home , garage or out building not only does it very effectively block out the elements but also offer great thermal values. As the feather edge ages it will naturally turn a timeless silver grey that has a element of class and elegance complementing any structure. you can see more images of our cladding and other cladding option here https://www.orlestoneoak.co.uk/service/cladding/ . For more information on pricing or to place an order please contact one of the team.